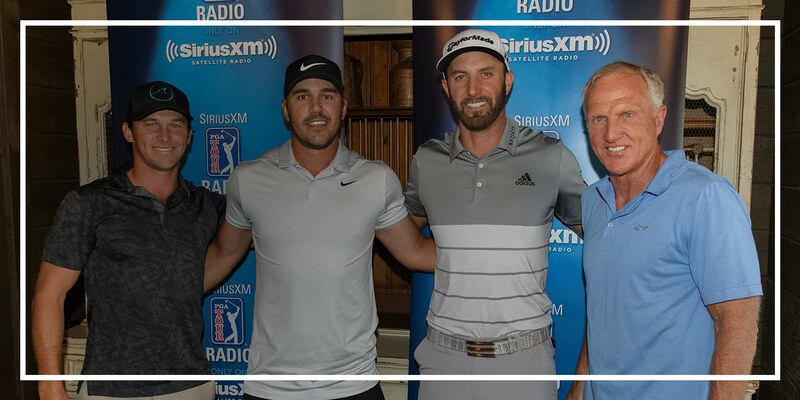 Greg Norman is the host of Attack Life Radio on SiriusXM PGA TOUR radio. The monthly, hour-long program focuses not only on golf, but features Norman, who has lived an extraordinary and adventurous life and achieved enormous success in his entrepreneurial and philanthropic endeavors, discussing and sharing philosophies and advice for getting the most out of life. Sirius XM Holdings Inc. (NASDAQ: SIRI) is the world's largest radio company measured by revenue and has approximately 33.1 million subscribers. SiriusXM creates and offers commercial-free music; premier sports talk and live events; comedy; news; exclusive talk and entertainment, and a wide-range of Latin music, sports and talk programming. SiriusXM is available in vehicles from every major car company and on smartphones and other connected devices as well as online at siriusxm.com.